Select a color Don't Forget! Leave Your Shop Name Got it! Please contact shop to discuss order before purchasing if you are a new client. All new designs include a one time design fee as listed below. Please include this listing in your cart as well. 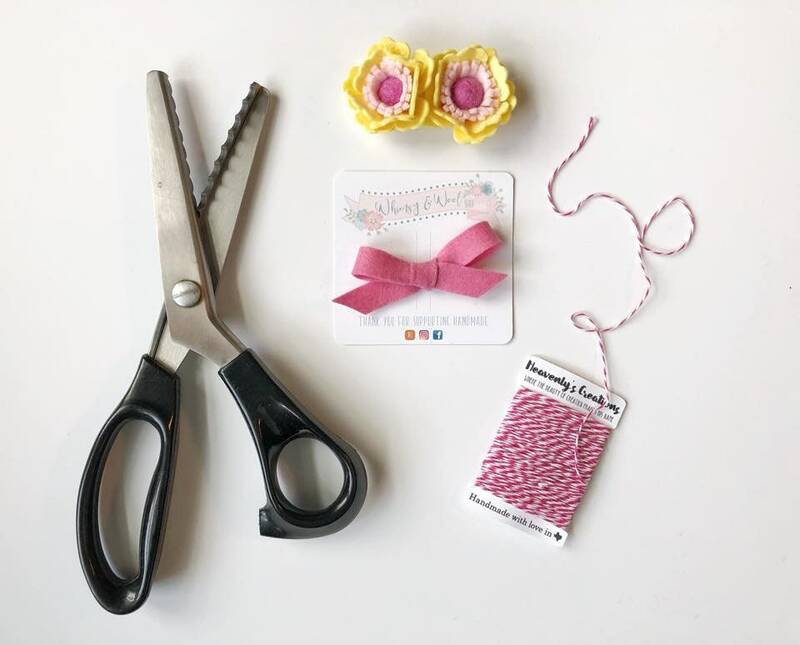 This listing is for medium scale cards & tags such as bow backing, clothing tags, etc. Typically anything that is within the 3 inch range. We also have a large scale listing for anything over 4 inches. These are single sided only (unless you are a previous customer that has been "grandmothered" in). We are currently not accepting new clients for double sided products. 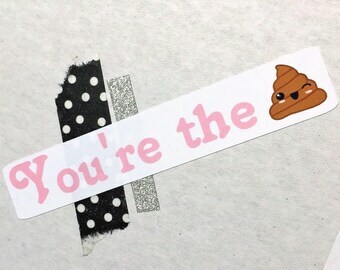 IMPORTANT: Please leave comments of your shop info so we know who we are making tags for. If you are a returning client, please specify style of tag for reprint in notes to seller. Our tags are printed on 140lb heavy matte cardstock using inkjet technology. This allows us to print with a superior color palette. Due to the printing process, the cards are not waterproof and we recommend that you make sure your hands are clean and free of all moisture when handling. All custom designs remain the intellectual property of Heavenly's Creations unless arrangements have been made to purchase the design for exclusive use.